As noted before, there are two runoffs in which neither of the candidates were endorsed by the Chron in Round One. One of those races is in District D, and the Chron’s choice for Round Two is Dwight Boykins. 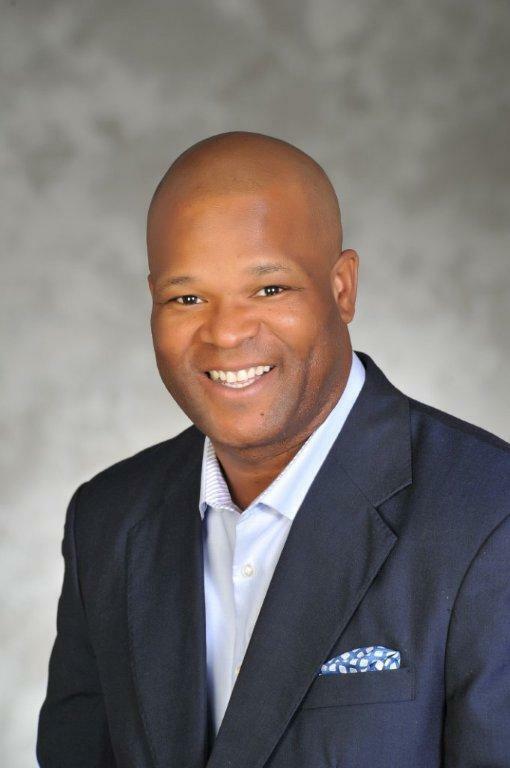 “I’m ready to hit the ground running,” says Dwight Boykins, a run-off candidate for Houston City Council District D. For his district, which has great needs, we believe that readiness is especially important. District D, formerly represented by Wanda Adams, is an increasingly diverse district in south Houston. It includes Sunnyside, South Park and the Third Ward – neighborhoods that often haven’t received their fair share of city attention. He proposes to attack both crime and unemployment in District D by helping people formerly incarcerated for low-level offenses to find work doing ReBuild Houston’s road repairs. He’s also taken steps to start a home-repair fund, funded by private contributions, so that minor repairs won’t spiral into major problems that force the district’s senior citizens out of their houses. His opponent, Georgia Provost, is a longtime force for good in the district. She’d make a fine council member. But we believe that Boykins, with his firm understanding of the levers of power, would serve District D even better. Seems reasonable to me. The Chron endorsed Anthony Robinson for November. They still have to make a choice in the At Large #3 runoff.